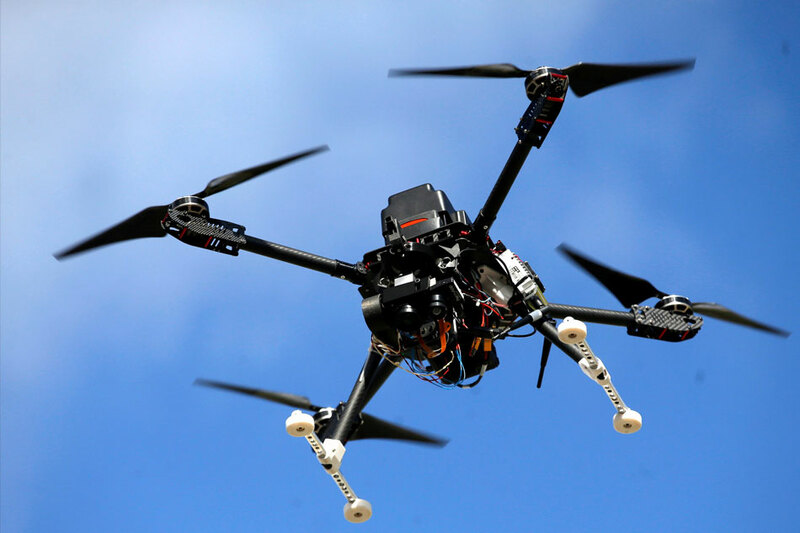 MANILA - The government is considering deploying drones to ensure that President Rodrigo Duterte's plan to build P8-trillion in new roads, bridges and terminals will be fast and corruption-free, the Department of Finance said Thursday. Aside from drone monitoring, websites will also be put up so that the public can track the progress of the infrastructure projects, the ministry said in a statement. Other measures include mandating 24-hour work on projects whenever possible, assigning some big-ticket items to the Department of Public Works and Highways, and breaking up major projects into small portions, according to the statement. “So this will be open to the public and available to anyone who’s interested, both, as I said, drone pictures, drone images, as well as financial contract information. So this is going to be done in that fashion,” Finance Secretary Carlos Dominguez said. Dominguez said the government would avoid tapping private sector funding when the government would be better off building the structure by itself. Bidding and negotiating projects under the Public Private Partnership (PPP) scheme can take 13 months to finish, Dominguez said. An initial list of 18 projects worth P427 billion have been approved by the President, whom plans to bring Philippine infrastructure to the "golden age."